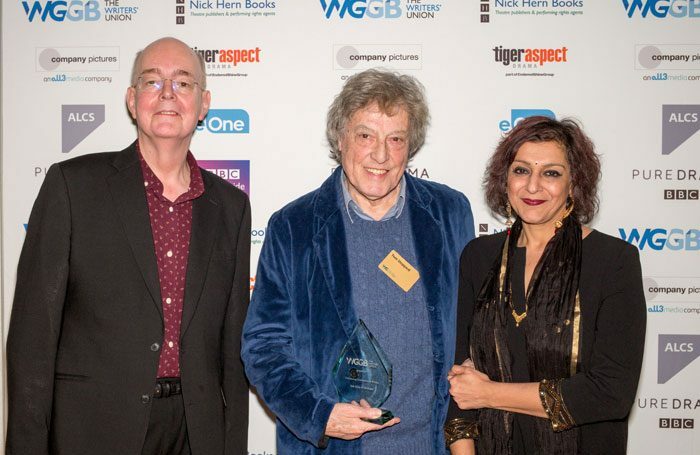 Tom Stoppard has been honoured for his outstanding contribution to writing at this year’s Writers’ Guild of Great Britain Awards. 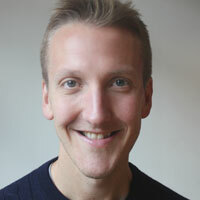 Caryl Churchill and Phoebe Waller-Bridge were also recognised with awards at the ceremony. Stoppard, the author of plays including Rosencrantz and Guildenstern Are Dead and Travesties, was presented the prize by playwright David Edgar at the ceremony, held at the Royal College of Physicians on January 23. Waller-Bridge won the award for best TV sitcom, for Fleabag, which began life as a stage show, with Churchill winning for Escaped Alone, which ran at the Royal Court in London in 2016 and begins a new run at the theatre on January 25 before going on tour. Churchill beat David Ireland, who was up for Cyprus Avenue, and Jane Upton, who was nominated for All the Little Lights. The best play for young audiences was presented jointly to What the Thunder Said by Ed Harris and Rise Up by Lisa Evans. Hosting the ceremony, Meera Syal said the awards celebrated “our extraordinary community of writing talent”. At the event, Celia Imrie paid tribute to Victoria Wood.